EZU is authorized distributor of SAF Tehnika JSC. For more information, you can visit SAF web site at https://www.saftehnika.com/en/. Spectrum Compact is an ultra-light and easy to use measurement solution for the 2 - 40 GHz licensed microwave frequency bands. 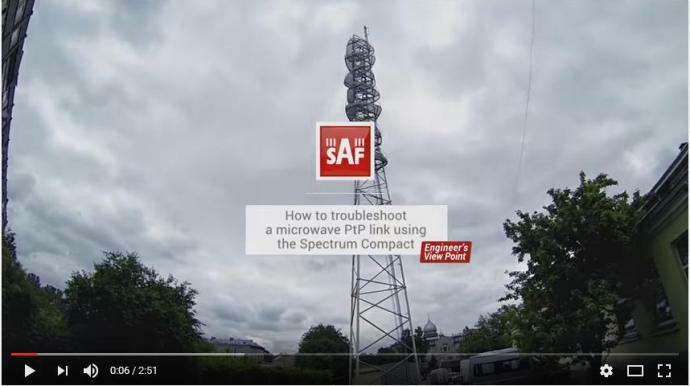 This battery-powered device is a must-have tool for any microwave radio engineer performing equipment installation, link troubleshooting and site planning. 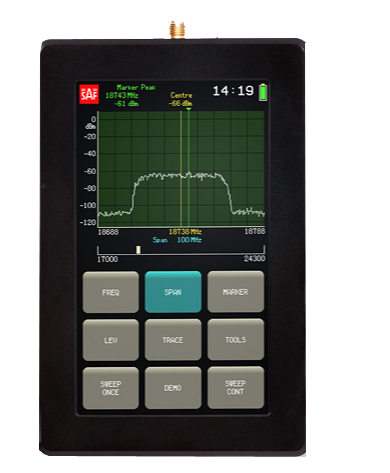 The LCD touchscreen ensures smooth and intuitive onsite use, and the SMA connector* allows the Spectrum Compact to integrate with any vendor’s antenna or waveguide system. 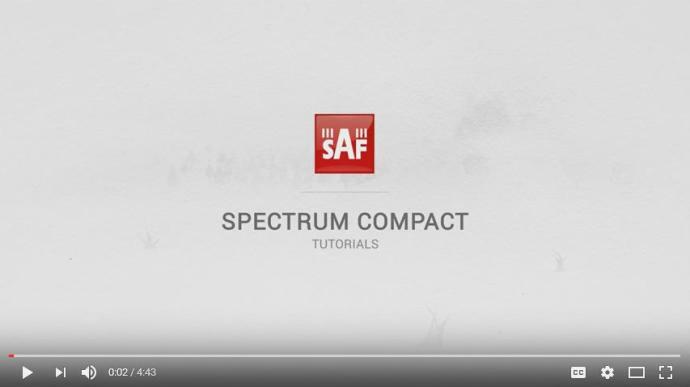 We spent a lot of effort to make the Spectrum Compact a quick and easy-to-use tool. Want to try it out now? Take the Spectrum Compact for a test drive with our new online emulator. 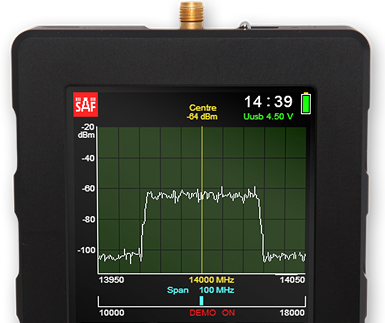 E-band Spectrum Compact is an ultra-light and easy to use measurement solution for the 70 - 87 GHz microwave frequency band. 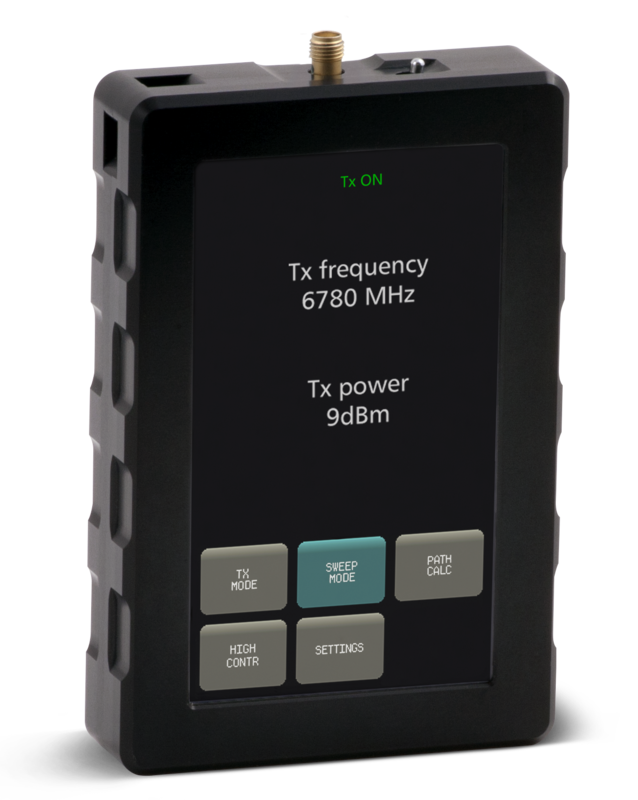 This battery powered device does not require external down-converters, and is a must-have tool for any field engineer performing E-band equipment installation, link troubleshooting, site planning and maintenance. The instrument utilizes a resistive touch screen for ease of use in the field, allowing the engineer to wear gloves when using the device. Furthermore, its high sensitivity and low noise floor make it possible to detect even exceptionally weak signals. 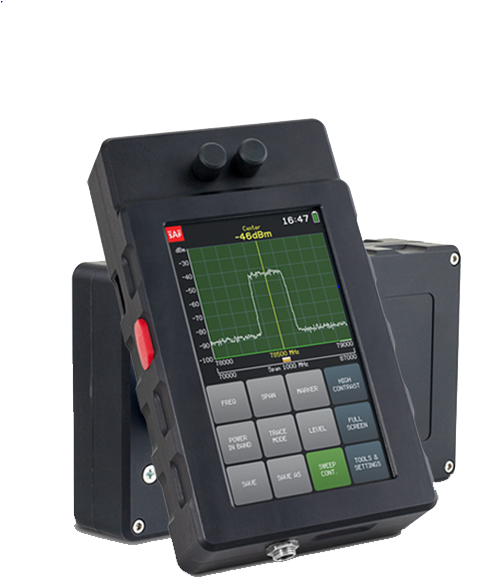 The Spectrum Compact can also be used for high precision detection of existing interference on installed paths or available radio channels. Copyright(C) 2019 EZU Technologies Ltd. All rights reserved.